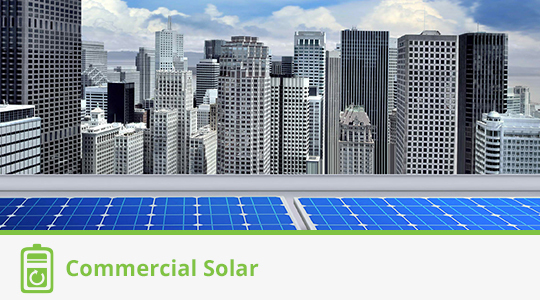 most prominent and longest established solar energy and electrical companies. We have years of experience installing thousands of quality solar power products on businesses and homes in the greater Gold Coast, Brisbane, Sunshine Coast, Toowoomba and Northern New South Wales regions. At Keen 2B Green we use only top quality products from reputable companies and pride ourselves on high quality workmanship, ensuring you complete peace of mind. Over the years solar companies and solar products have come and gone, which makes it all important to use reputable solar products with excellent back up service and an installation company to match this. 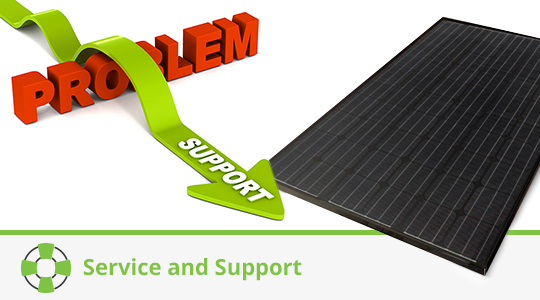 We have made it easy for the customer by utilising our market experience to select the best quality, most reliable and best backed solar products in the industry, giving you years of peace of mind, with your solar system. We use the premium Radiant solar roof mounting system on all our solar installations, which comes with a 15 year warranty from defects. Radiant Australia is a Brisbane based supplier of high quality commercial and residential solar racking with an office and showroom in Capalaba, (Brisbane) QLD. We believe no compromise should be made in attaching the solar panels to a roof for an expected 25 + years. There are currently so many inferior Chinese roof mounting systems being used, some with inadequate engineering certificates and inferior aluminium and stainless steel. All the solar products that we use on our installations are listed on the products page. Keen 2B Green Pty Ltd are committed to giving the right advice along with honest advice on purchasing the right solar system for your home or business. As part of our service, one of our solar consultants will come out and inspect your property for solar suitability. 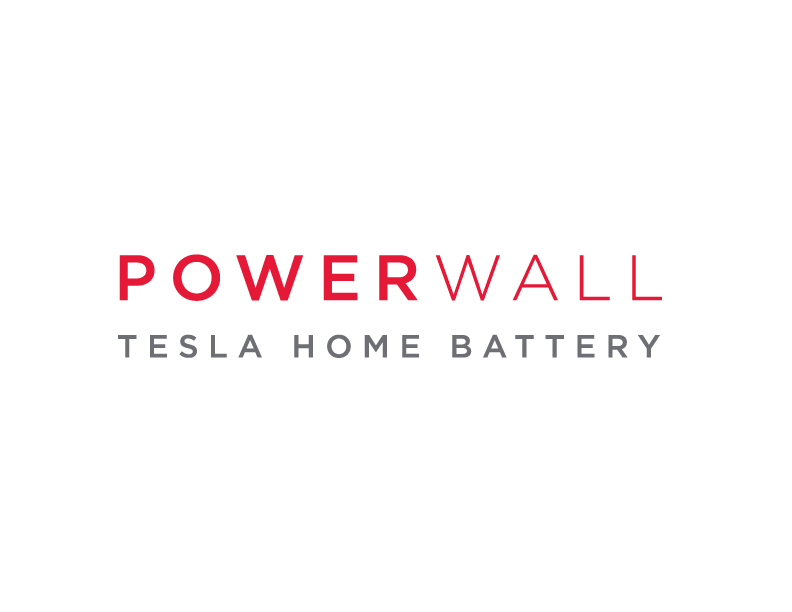 We will also provide you with figures on financial returns that your solar system may give you together with solar system performance estimates, honest advice and information. Our installation side of the business is run with very strict procedures in place ensuring a high quality standard of workmanship along with only the best high quality components used to complete the solar system installation. We have solar systems to suit all budgets and also offer tailored finance packages to suit your purchase. If done right, solar power can bring years of cheap electricity and work out to be one of the best investments you will ever make for your home. Keen 2B Green operates a solar panel test facility at their head office in Burleigh Heads, South East Queensland. By doing this you can be assured that we have the right advice for choosing the most suitable solar panel for your system. Click Here for more info on the solar panel test site. Check out our Solar Packages! Solar has never been so affordable. subscribe to our ‘Solar News’ newsletter. As a reward, we’ll send you a copy of our solar buyers guide.